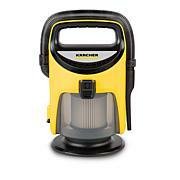 The Kenmore 600 series bagged canister vacuum is the perfect cleaning solution for pet hair, dust and allergens. 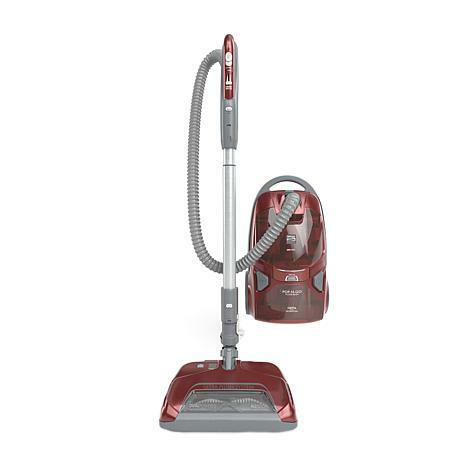 This handy canister vacuum with headlight maneuvers hardwood, laminate and carpet with swivel thanks to its multipurpose all-floors design. 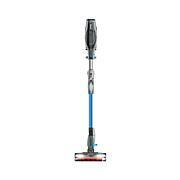 If your home has been taken over by cat or dog fur, give the floors and upholstery some tough yet gentle love with an Ultra Plush nozzle. 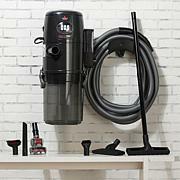 A Pop-N-Go floor brush located in the front storage case makes quick work of messes while a motorized Pet PowerMate attachment lifts stubborn hair and dander from carpeting, baseboards and furniture.